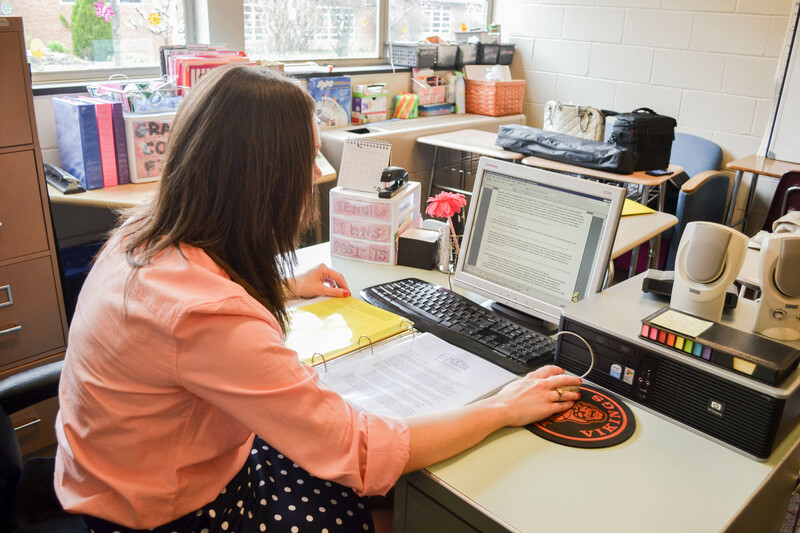 The Mount Union Teacher Education Program's mission statement is derived from the vision expressed in the University's mission statement, but it offers a version more particular to the preparation of teacher candidates. Mount Union's Teacher Education Program prepares candidates for meaningful careers in the field of education. Building upon a solid liberal arts foundation, the Teacher Education Program assists candidates in developing knowledge, skills, and dispositions necessary to become effective and caring teachers in an ever-changing society. Mount Union's candidates are prepared to become reflective, lifelong learners. Develop pride in the teaching profession with a desire to make a positive difference in students in an ever-changing world. Qualified health educators are in-demand as childhood obesity and other issues increase across the country. Mount Union's CAEP accredited health major prepares students to succeed in the field upon graduation. Students interested in earning a degree in intervention specialist will be prepared to become patient and caring teachers for all students, especially those with special needs and will develop an understanding of various strategies, legal issues, and literacy through coursework and hands-on experience. 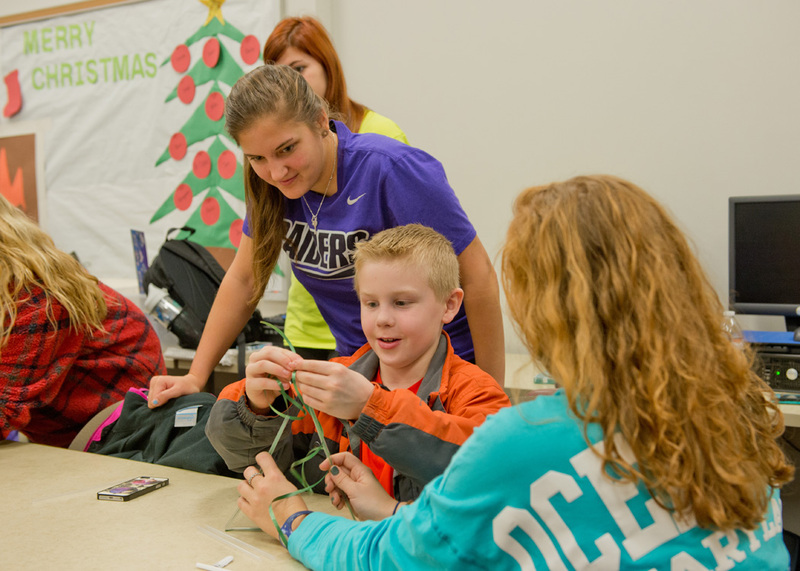 The University of Mount Union's Bachelor of Arts degree and license in middle childhood education prepares students to work with children in grades 4-9, with a focus in language arts, science, social studies and mathematics. Students will begin field experience in their freshman year to get a feel for the classroom setting as soon as possible. 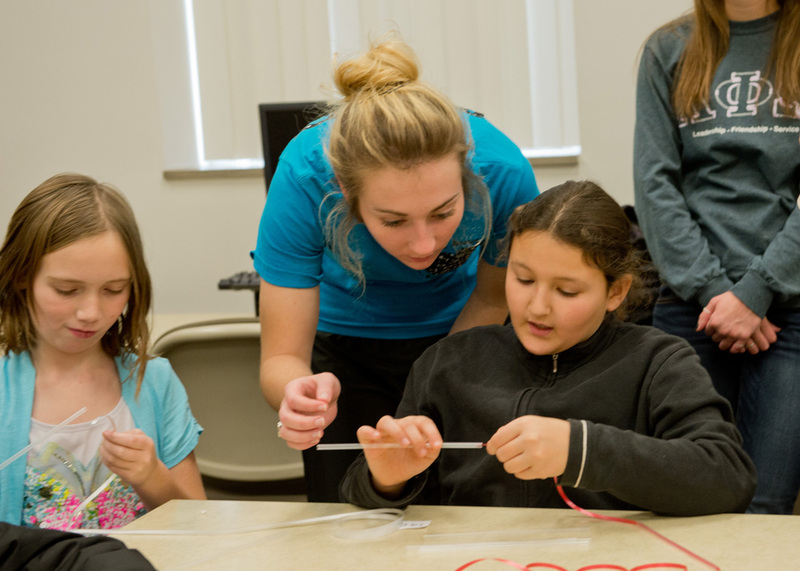 Mount Union's phyiscal education bachelor's degree and license will prepare students to work with children from grades k-12. 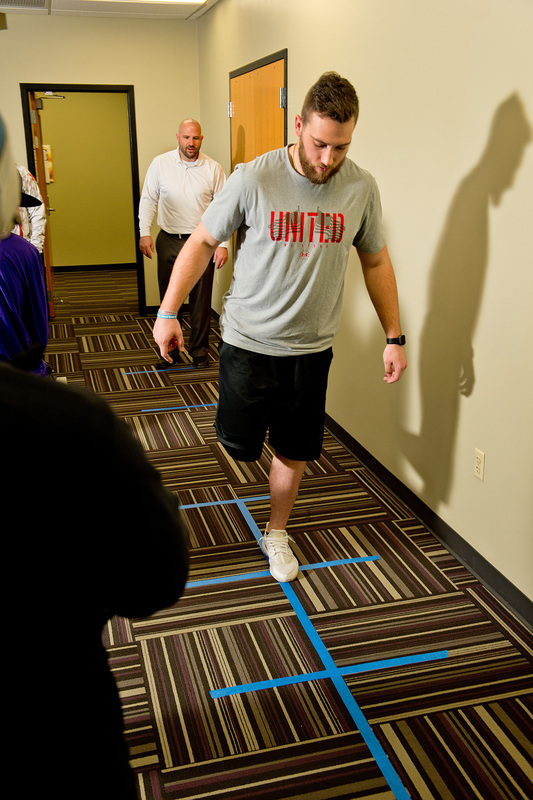 Students will combine textbook learning and real-world teaching experiences in various areas such as health and fitness to developmental learning. Thinking about a Master of Education? Learn about Mount Union's online Master of Education in athletic coaching, and apply online today! Thinking about a Master of Education? 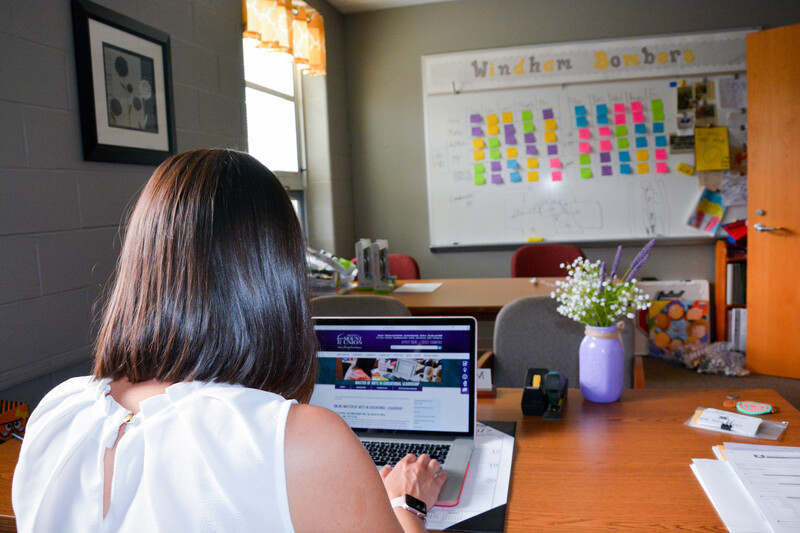 Learn about Mount Union's online Master of Education in curriculum and instruction, and apply online today! 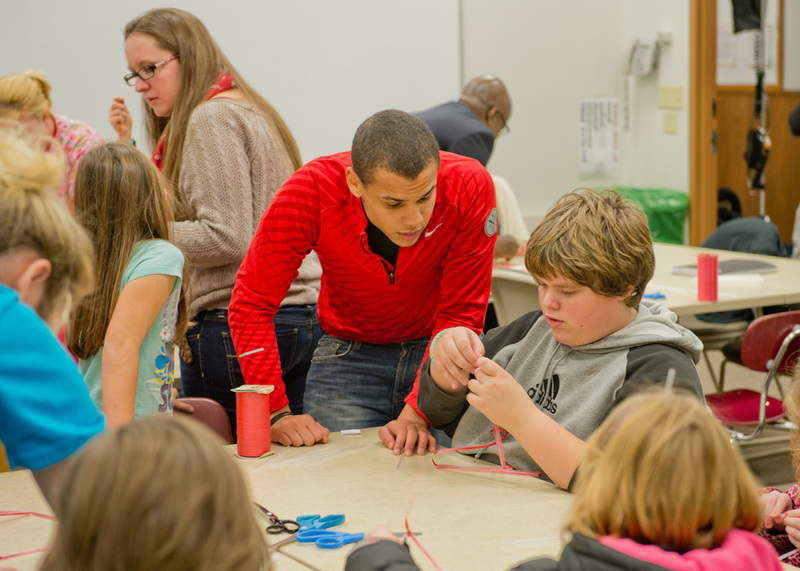 Thinking about a Master of Education? Learn about Mount Union's online Master of Education in educational leadership, and apply online today! Thinking about a Master of Education? Learn about Mount Union's online Master of Education in Ohio Principal Licensure, and apply online today!